I would like to introduce to you our beautiful twin girls Kaitlyn and Mattingly. By looking at their pictures online it may be hard to imagine how unique they both are, how hard they fought for a chance in this world, and how easily they have earned a place in everyone’s hearts. Kaitlyn and Mattingly were born into our family on February 16, 2011 with varying degrees of Congenital Heart Defects. It’s amazing that they are about to turn four when my husband and I were told on several occasions that surviving the pregnancy would be a miracle for them. 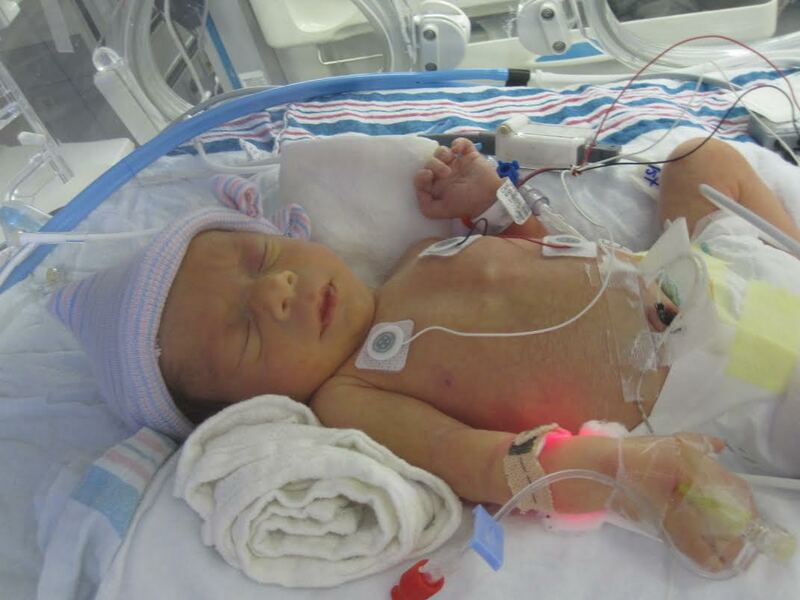 Kaitlyn (Twin A) was born with Tricuspid Atresia, Pulmonary Atresia, Hypoplastic Right Heart Syndrome, and non-compaction cardiomyopathy, with a later diagnosis of Left Pulmonary Artery Stenosis. basically Kaitlyn has half a heart and the half she does have is compromised. Kaitlyn has undergone 4 open heart surgeries to re-route blood flood to her lungs and has had two life saving heart catheterization procedures. She has also had a cardiac arrest and overcome renal and heart failure. 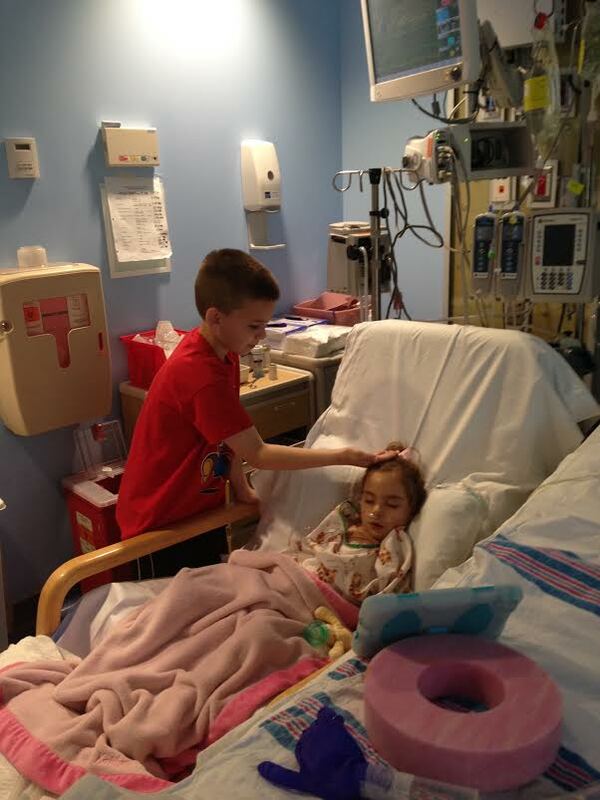 Kaitlyn is a fighter and although her heart function is compromised, her function still falls in the normal range today. The results of her most recent catheterization were described by the doctor as “amazing”. Kaitlyn is currently being monitored by Cardiology on a six month basis after recovering from her Fontan Surgery in May of 2014. Kaitlyn’s nutrition is supplemented via GTube and she is now followed by neurology after being diagnosed with Epilepsy in June of 2013. Despite spending her first 100 days in the NICU, combating heart failure and multiple surgeries Kaitlyn is very active, tenacious and strong. She tries very hard to keep up with her sister and older brother Patrick and has to give everything her all. She loves having company over, getting dressed up and watching Daniel Tiger and Caillou. Kaitlyn started preschool in September and loves taking the bus to school. She is doing really well and loves getting out of the house. We are so proud of Kaitlyn and all she has overcome. She is a miracle, and gift to our family and we love her so much. Kaitlyn’s twin sister is Mattingly. Mattingly was born with non-compaction cardiomyopathy and mitral valve regurgitation. So far Mattingly has been very healthy despite her heart defects. Her cardiologist has not seen any of her symptoms get worse (or better) over the course of the four years and despite the cardiomyopathy her heart function falls in the normal range. She is currently being monitored on a yearly basis with Cardiology. Mattingly is very active and loves to run, climb, and play. We are so proud of Matty and her craziness. She is our crazy girl, the baby of our family and we love her to pieces. When the girls were diagnosed in utero we didn’t know anyone else who had a child with a Congenital Heart Defect. We had very little hope because we had no one to talk to that had been through this before, but we pushed through. We have given our girls every chance at a beautiful and fulfilling life despite feeling completely isolated and alone at the start of this journey. We have learned that doctors are people, and everyone has their own personal opinions even in the medical world and especially when dealing with new and unique patients. 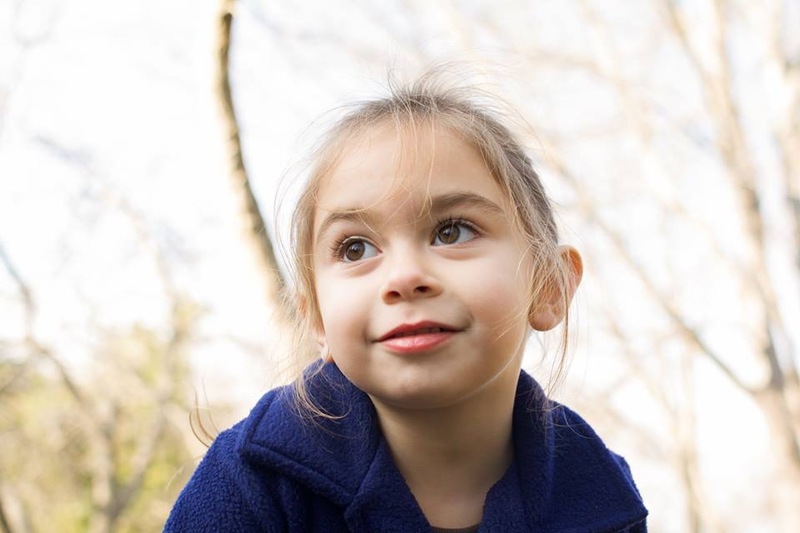 Through the help of our hospital and becoming involved with The Children’s Heart Foundation and Mended Little Hearts we are now part of large group of families in the Long Island, NY area that have children with Congenital Heart Defects. Not a day goes by that I don’t communicate with fellow Mothers from the local heart community. I offer prayers for their children as well as prayers for the children who have become Angels. We have developed a large network of support within the past three years, and try to reach out to all who need guidance. Congenital Heart Defects started out as a diagnosis for our daughters but has since turned into an avenue to connect, something to raise awareness of, something to be proud of our daughters beating the odds of. If you are in the Long Island/Metro NY area and are looking to connect with other families please contact our group via Facebook under New York Heart Moms.